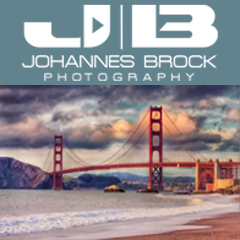 In the United States, a vacation is both a blessing and a curse…Most people want to take time off, but sometimes the stress involved in prepping for a break from work can make beach time seem a little less tantalizing. 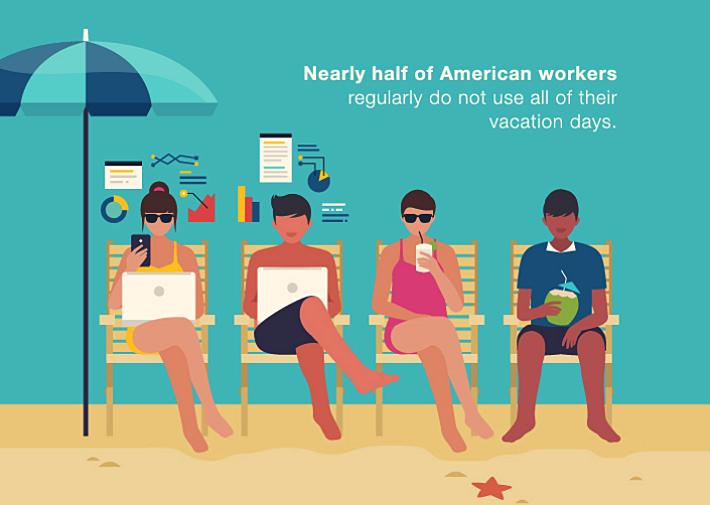 In fact, some research suggests nearly half of American workers regularly do not use all of their vacation days. That means a whopping 169 million vacation days go unused each year. Even when Americans take vacation, they often have a hard time truly disconnecting from work. Approximately 60 percent of employees report working while on vacation. This pressure to work around the clock seems to weigh hardest on the youngest working generation; one study found that 35 percent of Millennials often work every day of their vacations. But in spite of the obstacles and stress involved in taking a vacation, it’s important to take the time. Research shows down time away from work can increase productivity at work—and that’s not to mention the physical, mental, and emotional benefits of getting a little rest and relaxation. 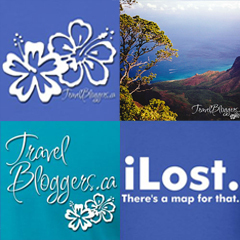 Copyright © 2017 Iain & Gail Shankland / TravelBloggers.ca (at) Gmail.com. All rights reserved. 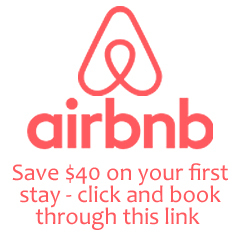 Airbnb – use this link (www.airbnb.ca/c/gails2301) and get a $40 CDN travel credit off your first booking! Previous PostMarch 2017 Desktop Wallpaper Now Available! Next PostApril 2017 Desktop Wallpaper Now Available!